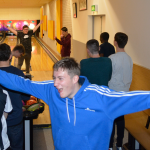 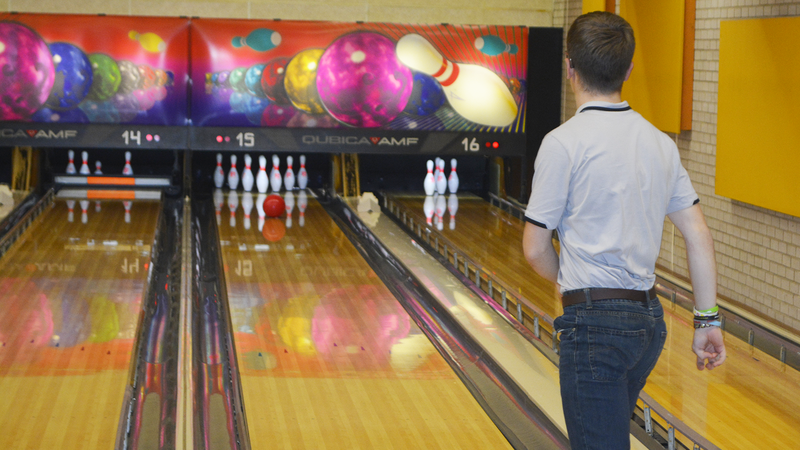 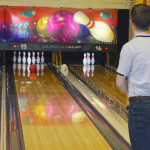 Grimsby Town Sports and Education Trust have taken more than 20 young people with various disabilities on a bowling activity trip. 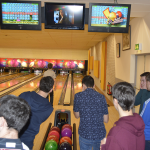 GTSET work with the young people as part of the Children in Need project and, at the end of their second year of funding (of three years) they have been taking them on trips to encourage socialisation. 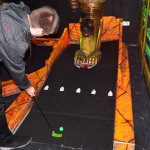 And they took part in Gravity trampoline parks, LaserZone, and 4D golf at Xscape, Castleford, last week, as well as the bowling trip. 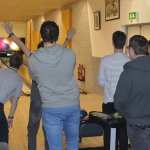 Adie Merrikin, Grimsby Town equality, diversity, and inclusion officer, said: “As well as engaging through sports and physical activity, we’re trying to give them the platform to change their lives. 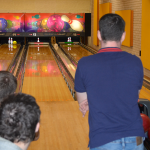 “And with them being able to socialise, communicate, talk to each other, and interact with each other, it sets them the foundations to really push on with what they want to achieve in life. 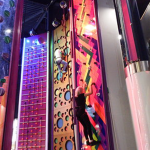 “It’s so rewarding. 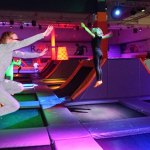 Young people who, 16 to 18 months ago, were isolated from society, not talking to each other, are now able to look across and talk to each other, and laugh, and play.